Do You want to record any tutorial? 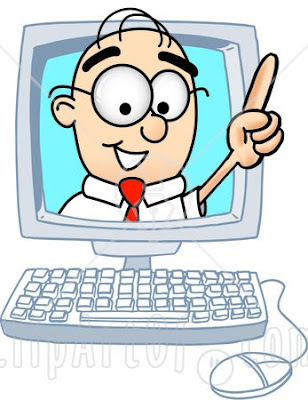 if you do not know how to do it do not worry i have answer, for making video tutorial on your computer screen you doesn't have any need of Camera you can do this by installing a software from www.utipu.com and some other website. list of website which provides video recording tutorial software on your screen are as follow. after download of software you will not only be ale to make your video on computer screen but also insert your voice in video through head phone.it also provides option, which quality of video you want to make. after making of your video you will also be able to share it on video sharing website like www.youtube.com .